With the summer months quickly approaching, many people are hitting the gym and getting ready for some fun in the sun. This also means getting that perfect bronzed tan that continues to be the all time, #1 fashion accessory. So how will you be getting your sun-kissed look? Despite popular belief, a base tan does not reduce the risk of skin cancer. Ultra Violet Tanning equipment and the sun both produce the same UV radiation and therefore have the same harmful effects on the skin. 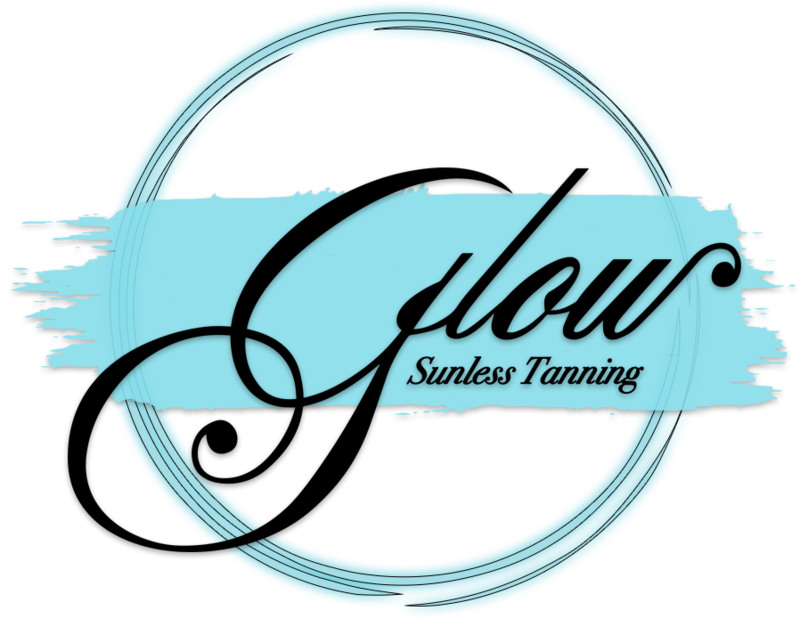 Sunless tanning or spray tanning has more recently become a popular trend and the only healthy alternative to harmful UV rays. Sunless tanning has been around since the 60’s when creams and lotions were first introduced. The color has come a long way from its once orangey reputation. The active ingredient in sunless products is known as Dihydroxyacetone or DHA. DHA is a colorless sugar that interacts with the amino acids in dead skin cells to produce a brown color change. Since these dead skin cells are constantly being shed, the color change produced by DHA usually lasts between five to ten days. DHA has been listed with the Food and Drug Administration(FDA)since 1973, and has been used in cosmetics for almost 30 years. DHA is not absorbed through the skin into the body and it has no known toxicity. Sunless tanning is a great way to keep that summer glow year round. A tan alway makes us feel and look better, and you can even appear 10lbs thinner! So whether you’re getting a custom spray tan, using a sunless tanning lotion or hitting the spray booth all are a much safer, quicker & easier way to get that desirable look. Sunless tanning is here to stay, so with that said, how will you be getting your sun-kissed look this summer?